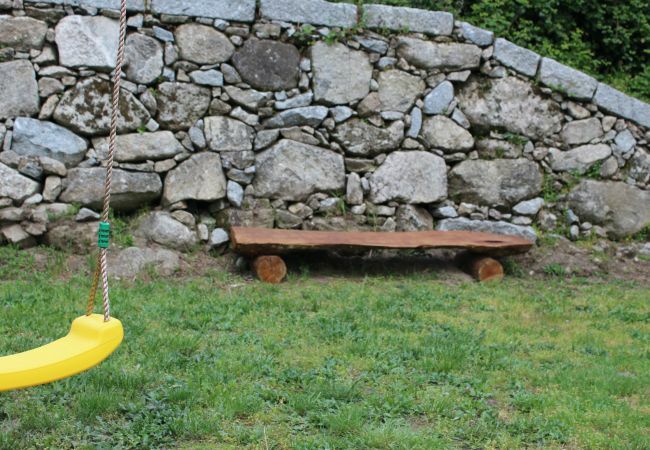 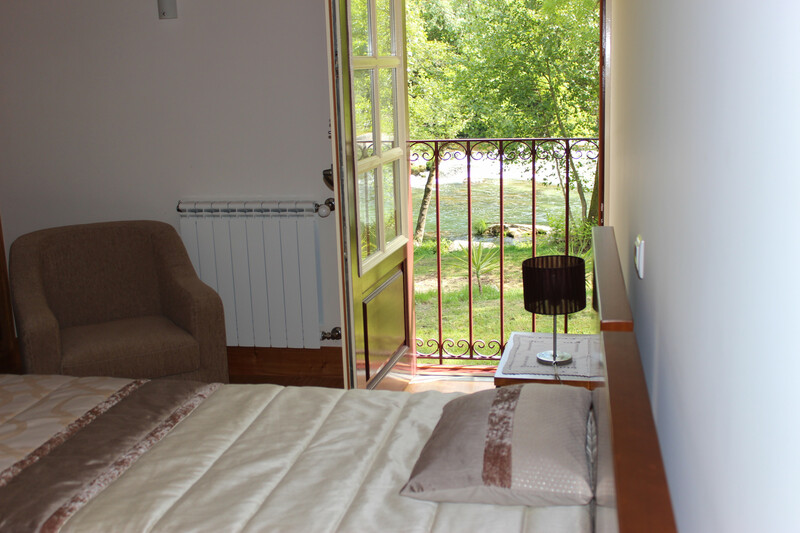 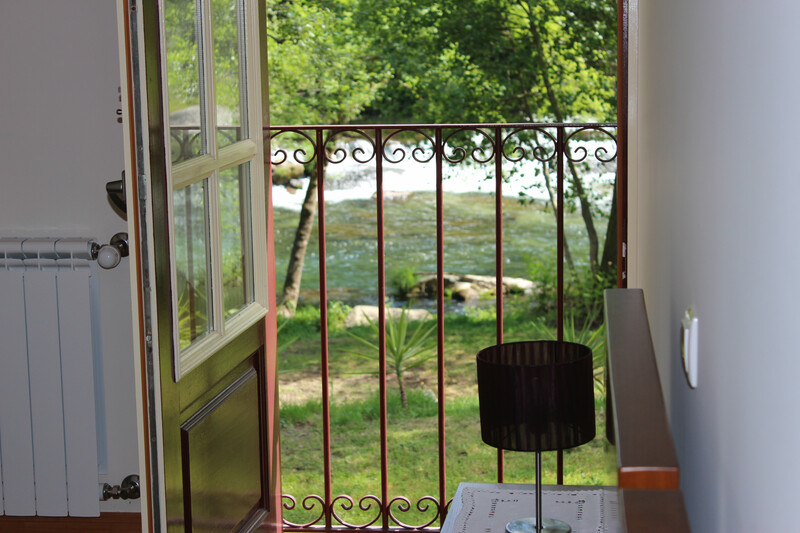 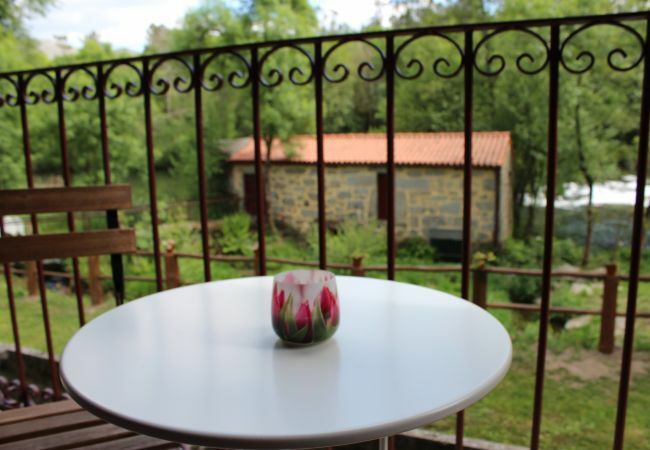 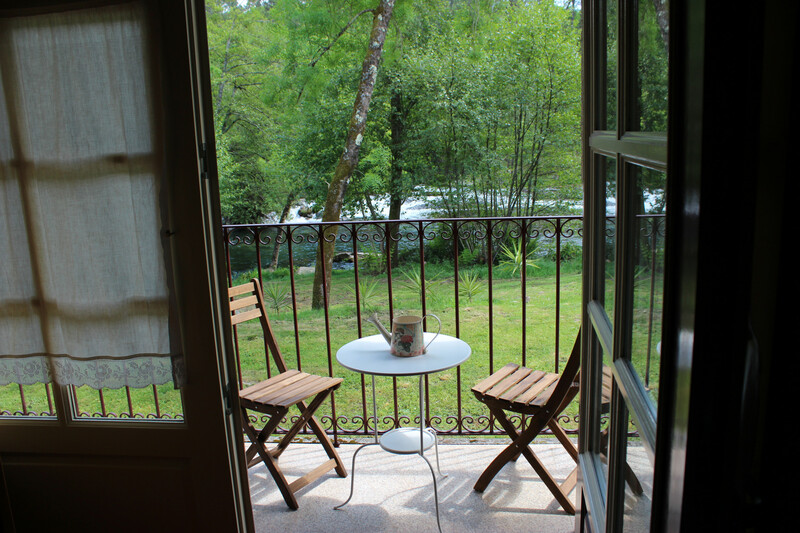 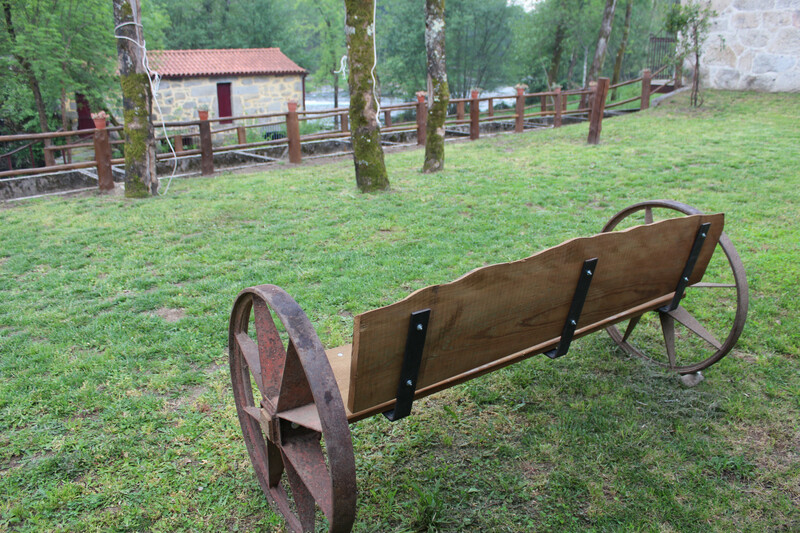 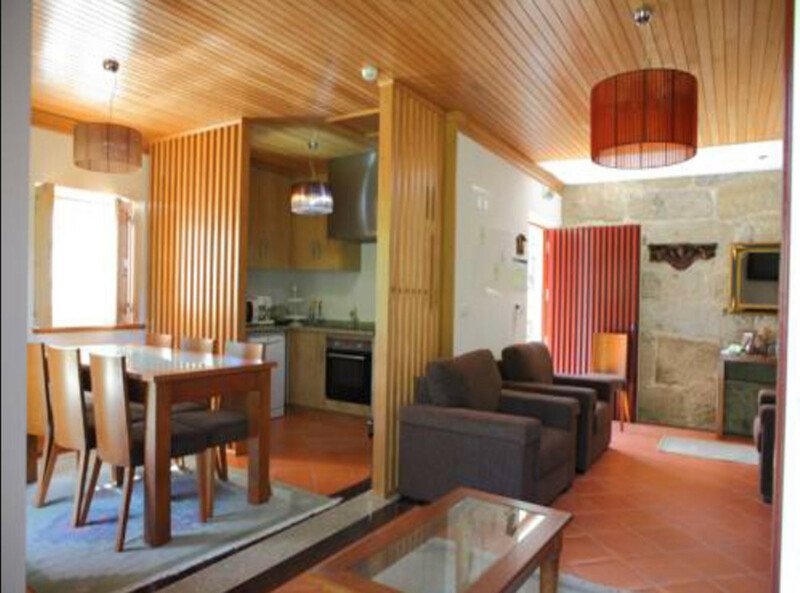 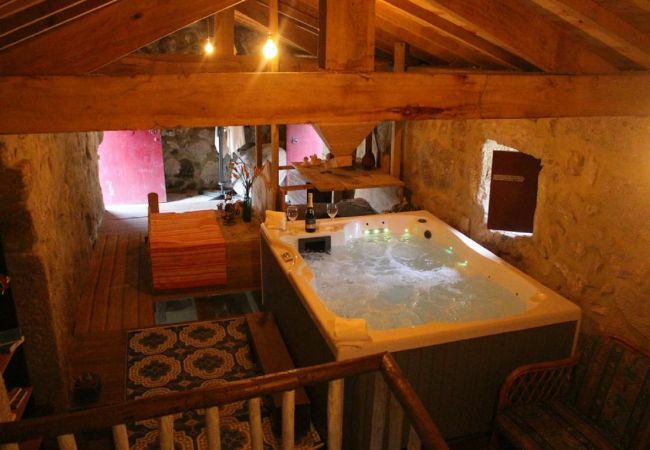 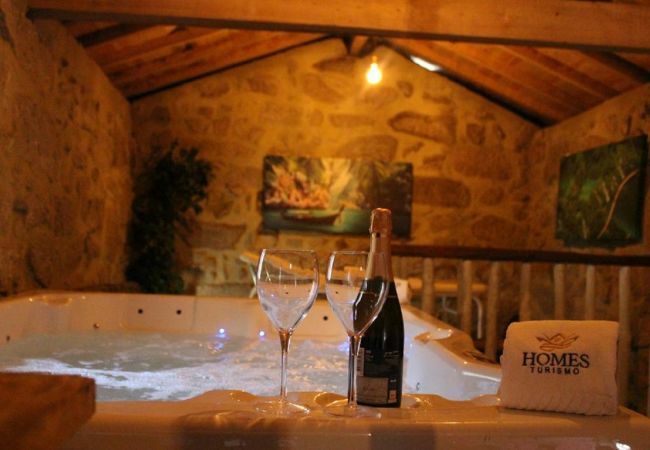 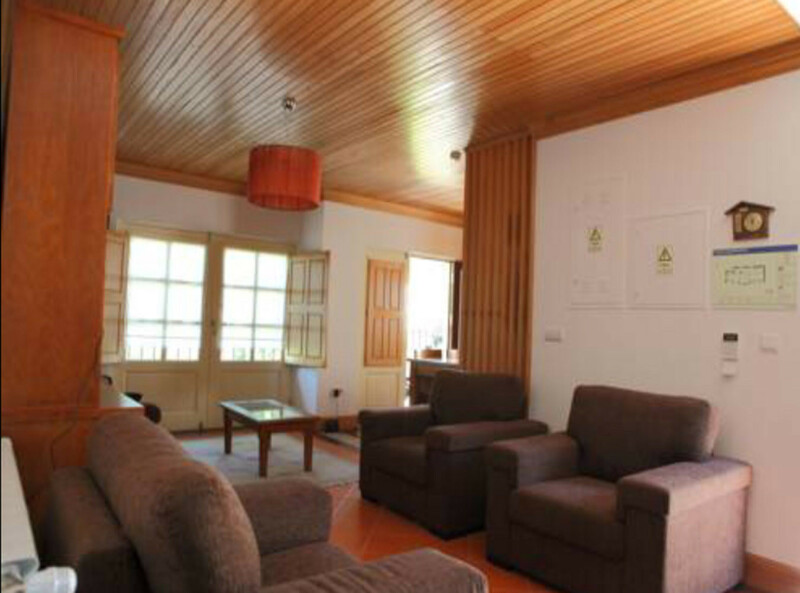 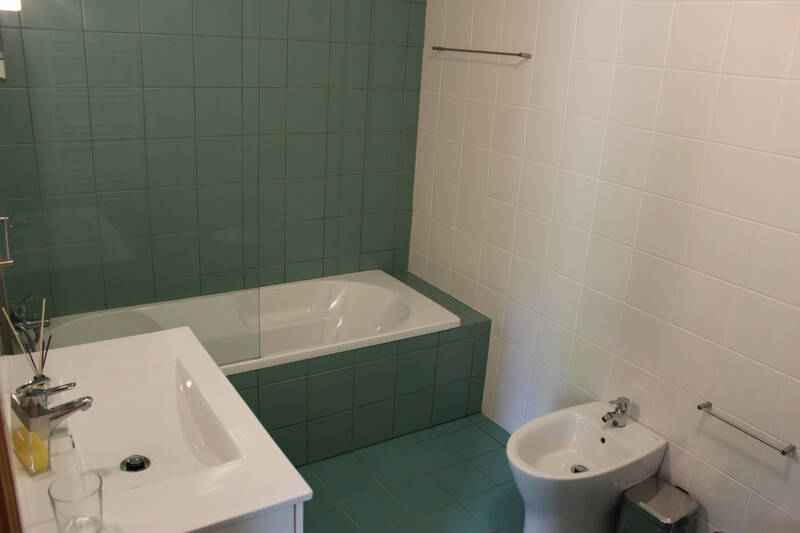 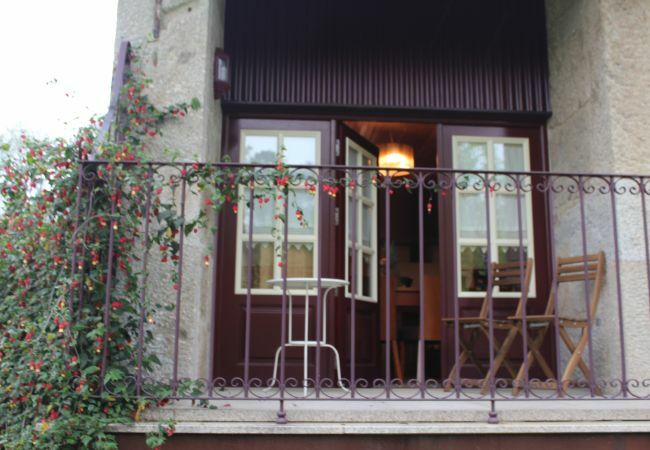 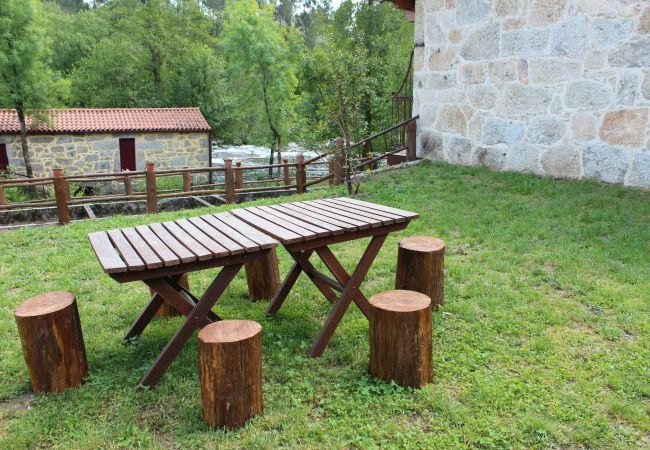 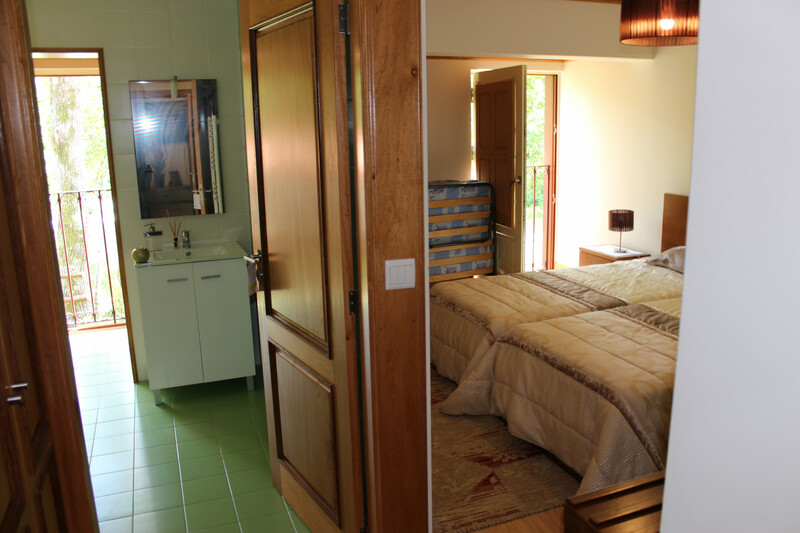 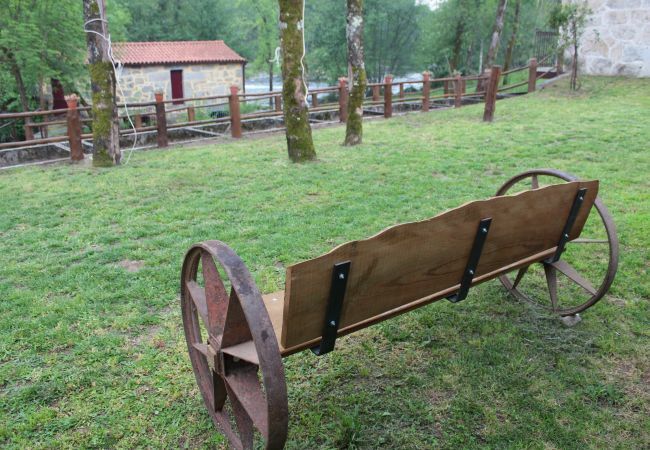 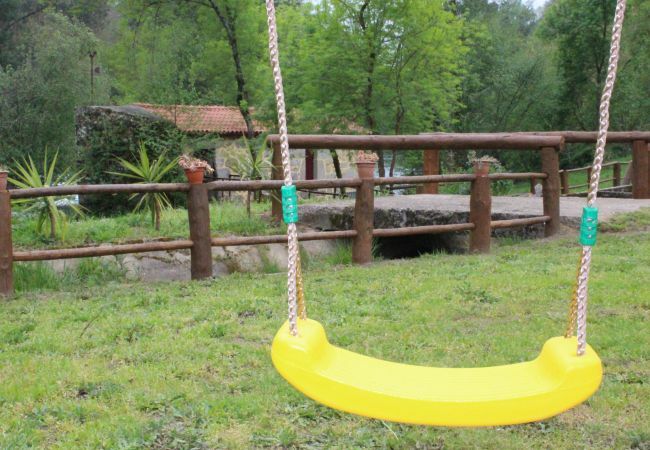 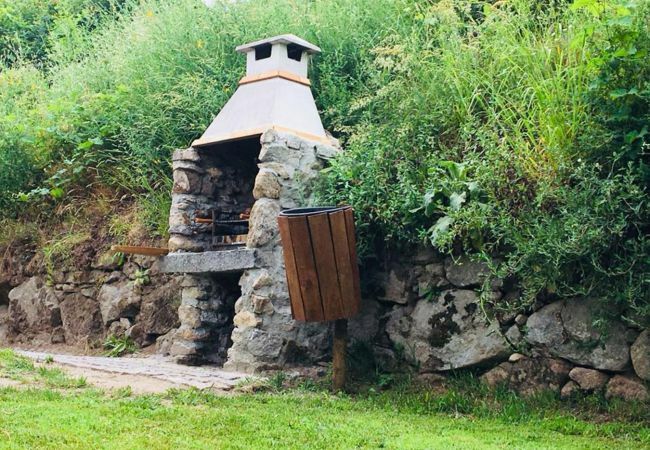 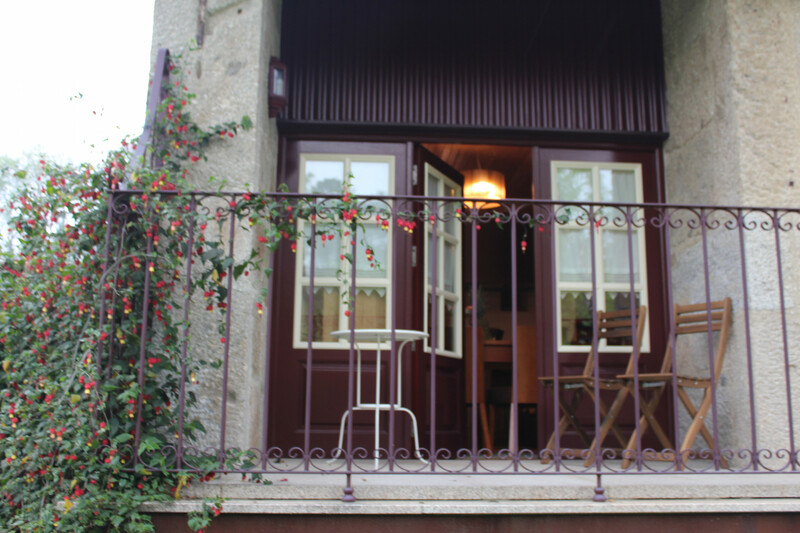 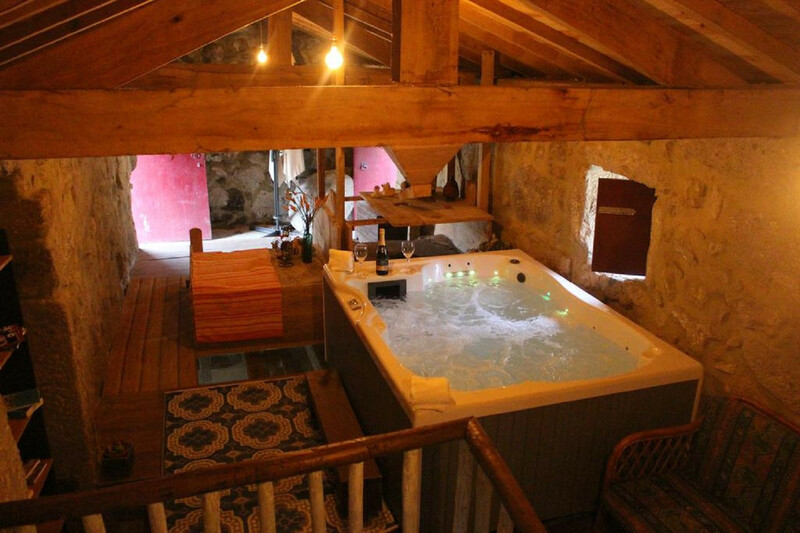 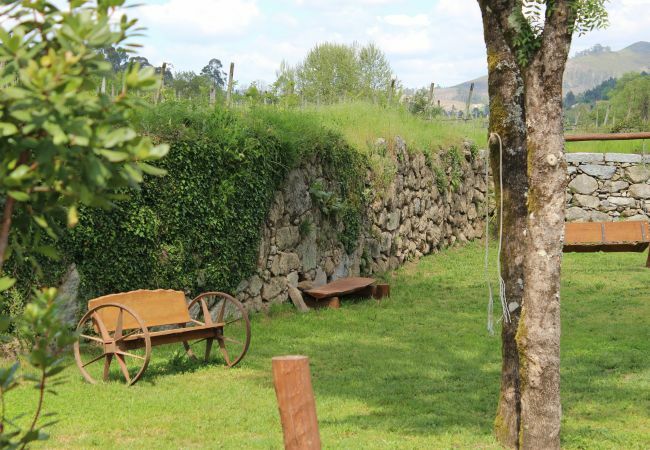 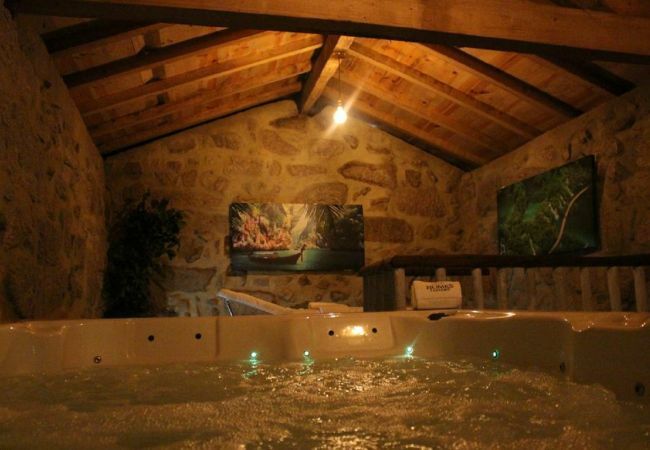 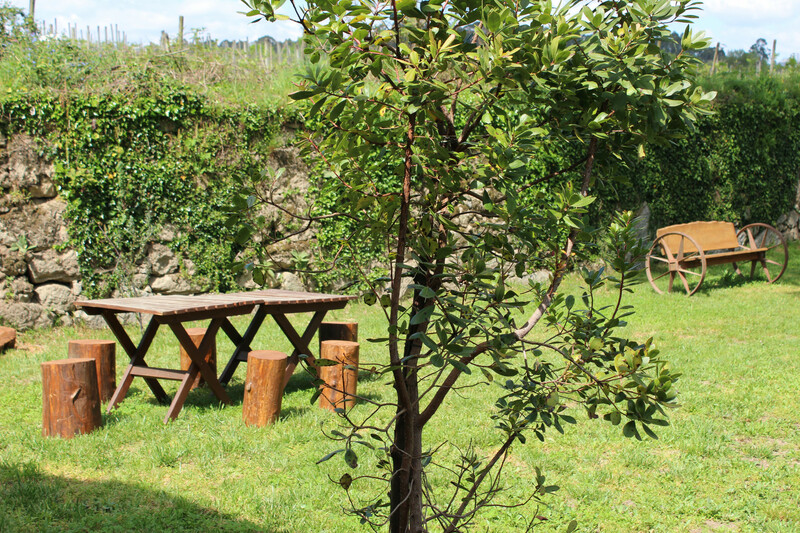 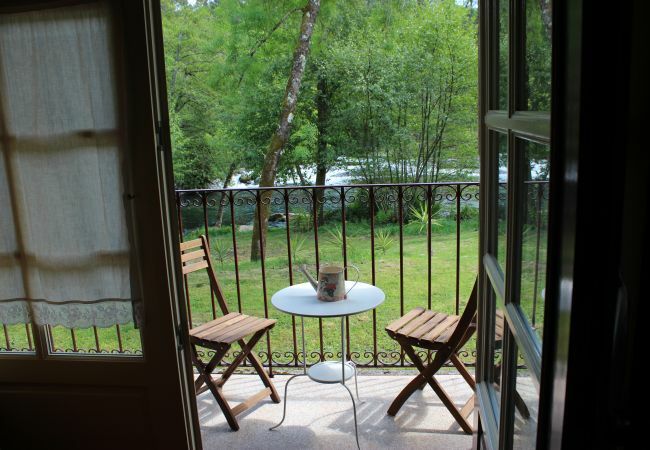 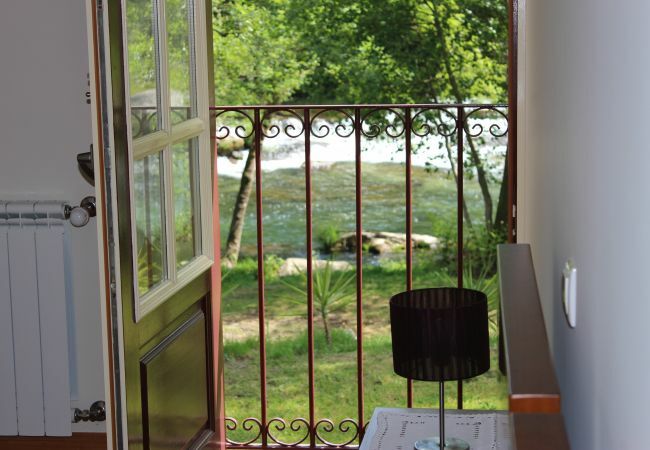 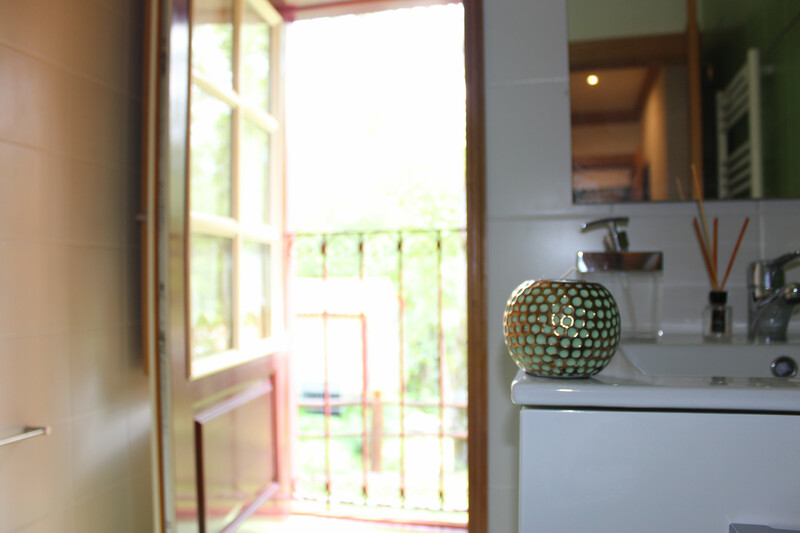 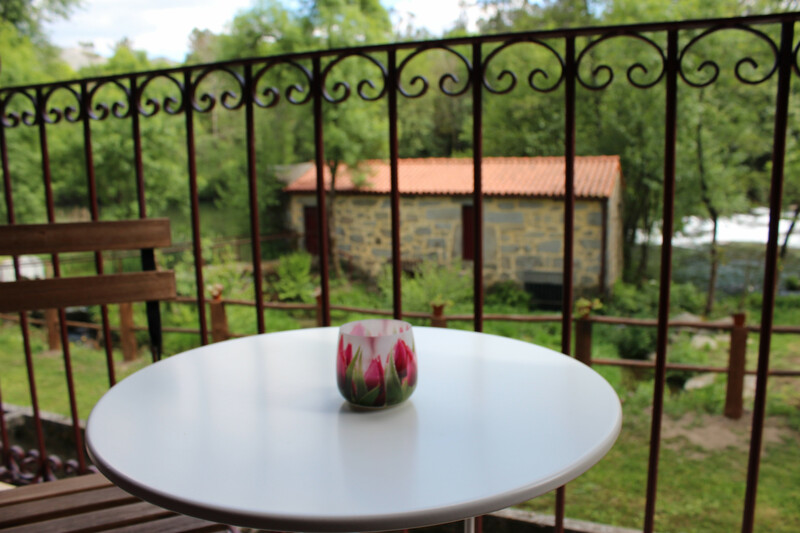 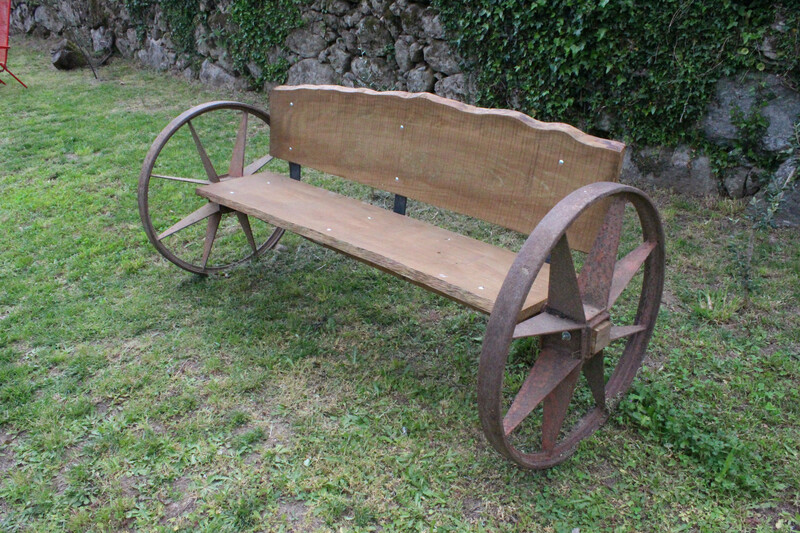 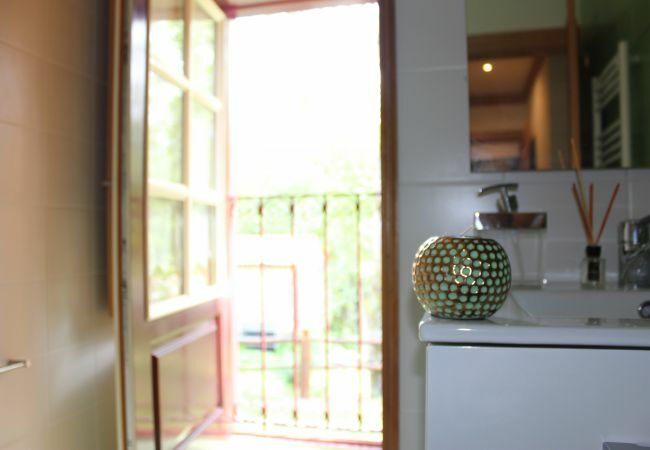 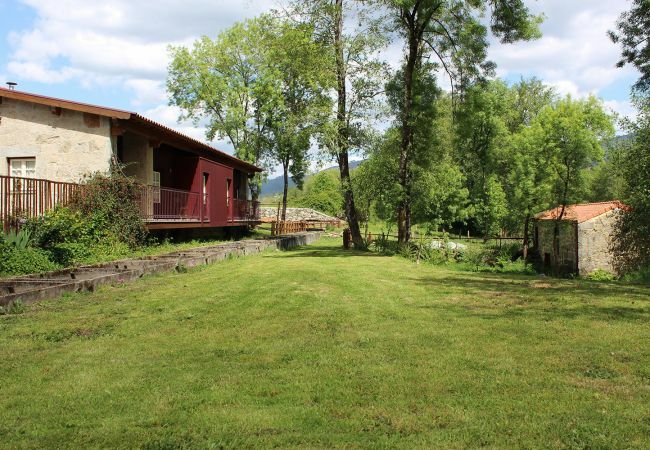 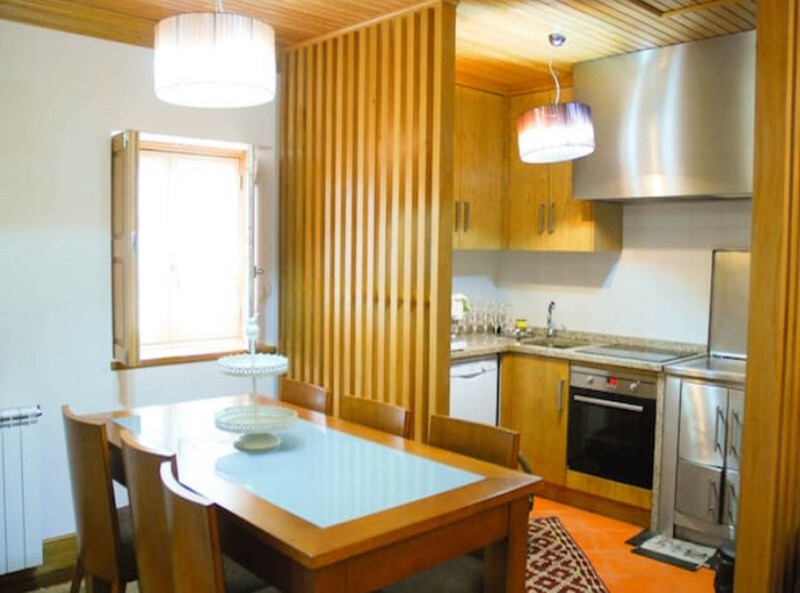 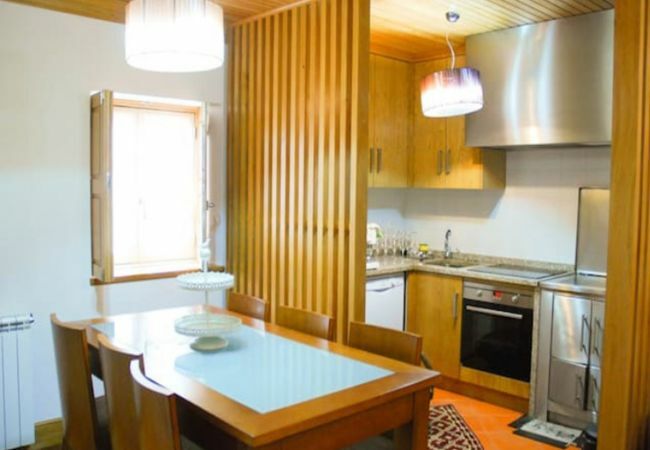 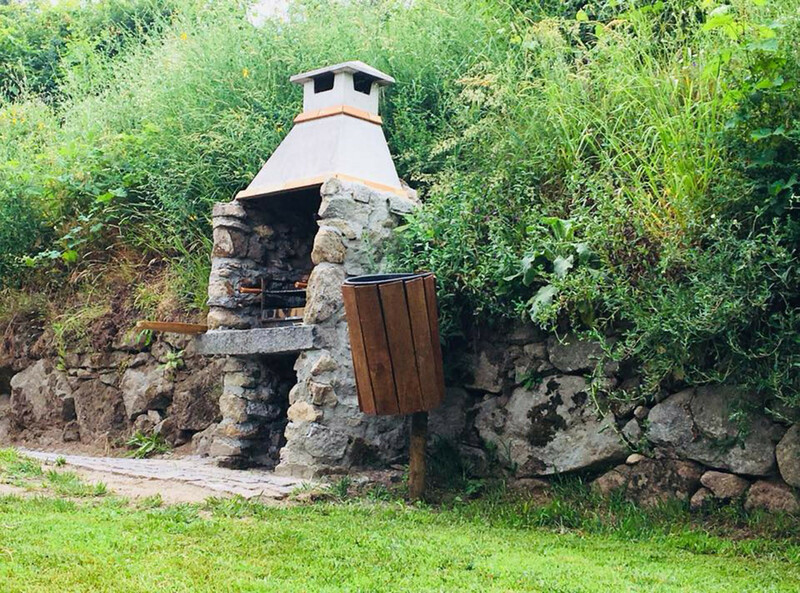 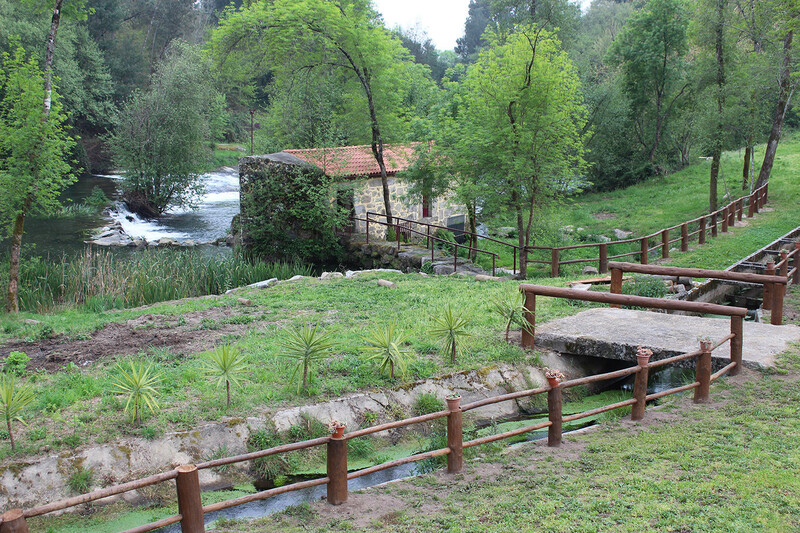 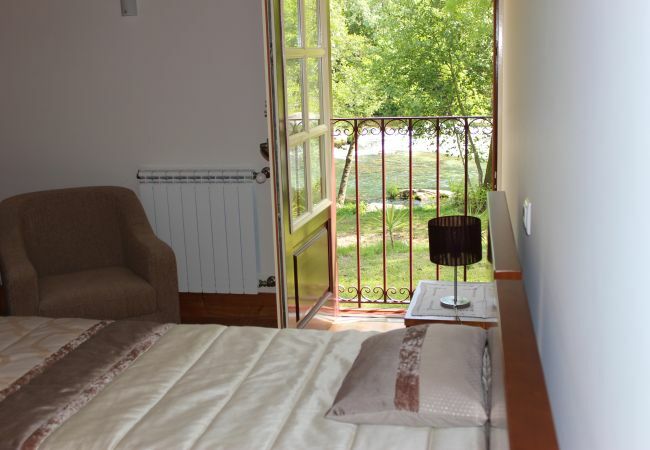 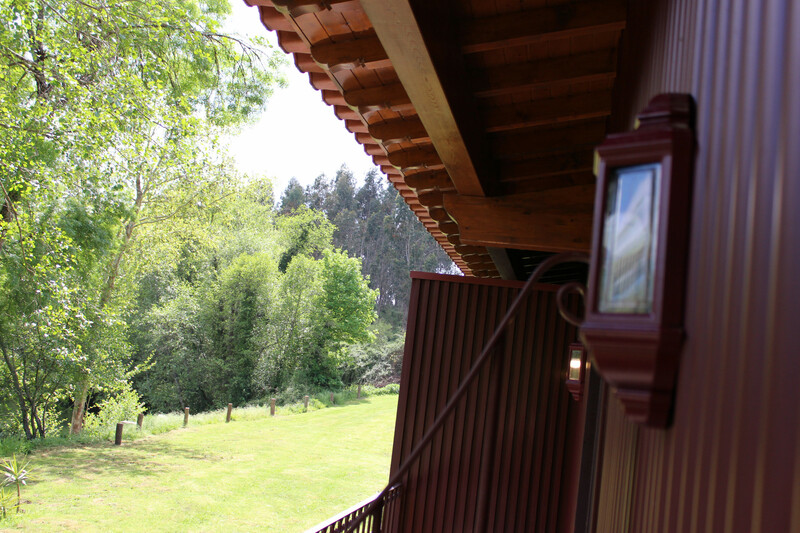 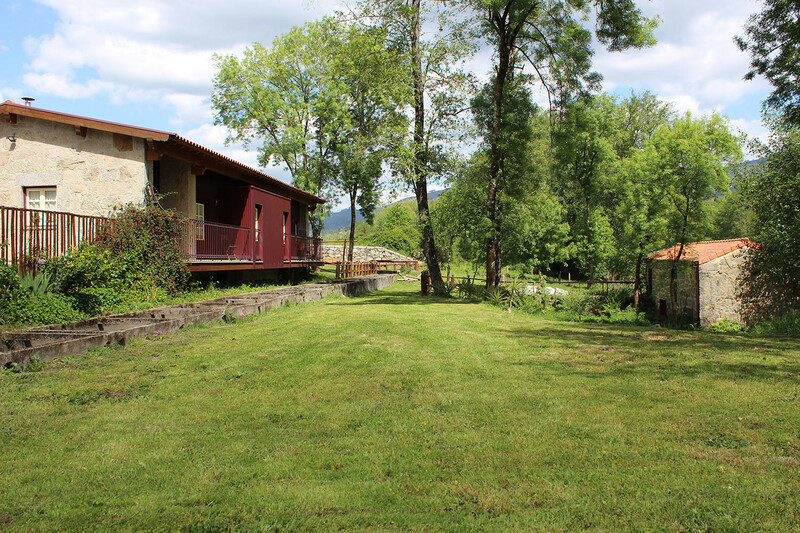 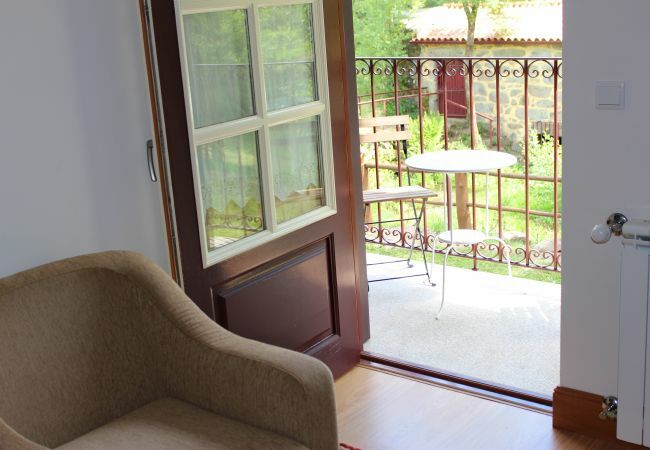 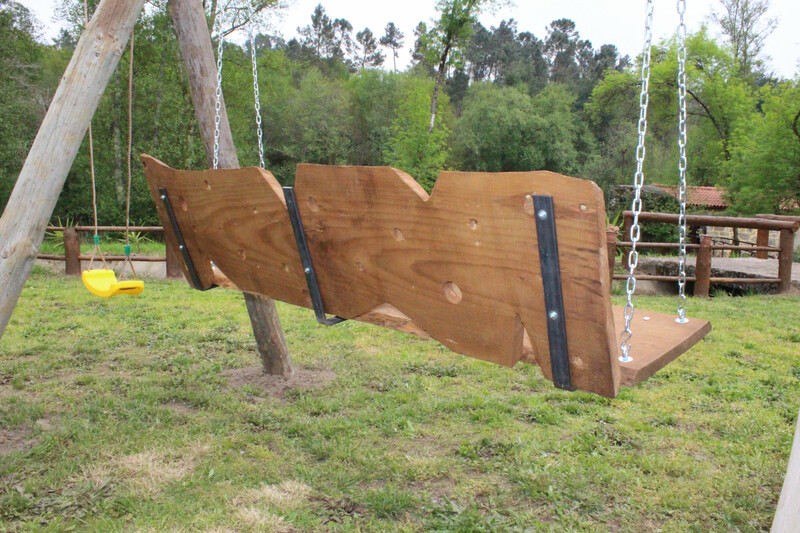 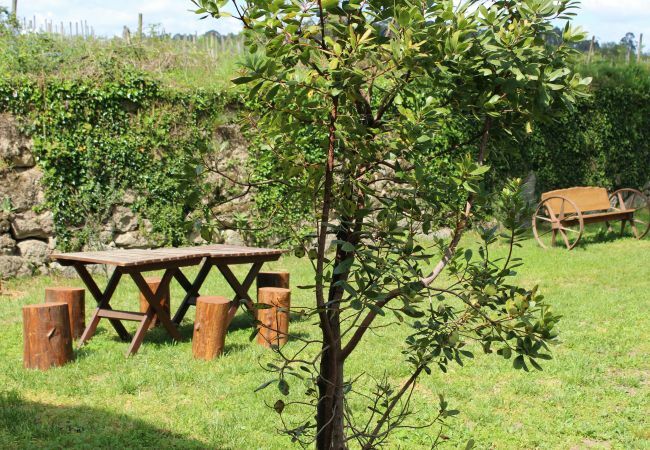 The cottage in Coucieiro has 3 bedrooms and has capacity for 8 people (max. 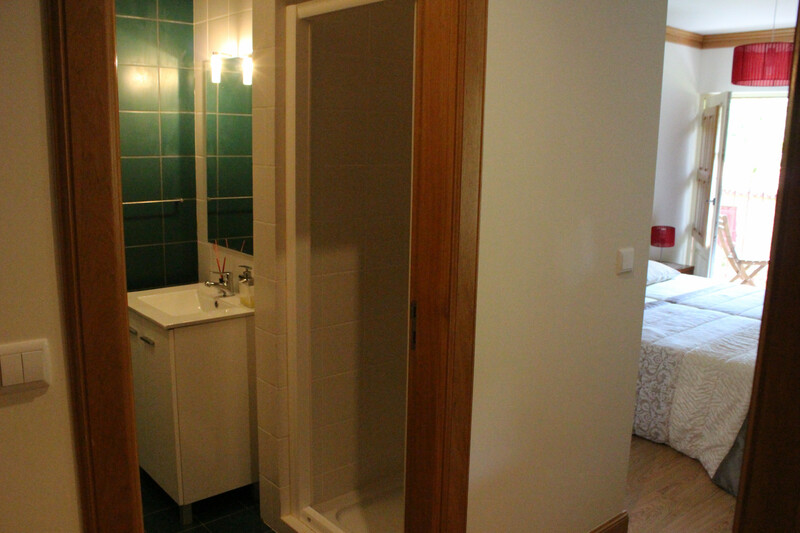 6 adults). 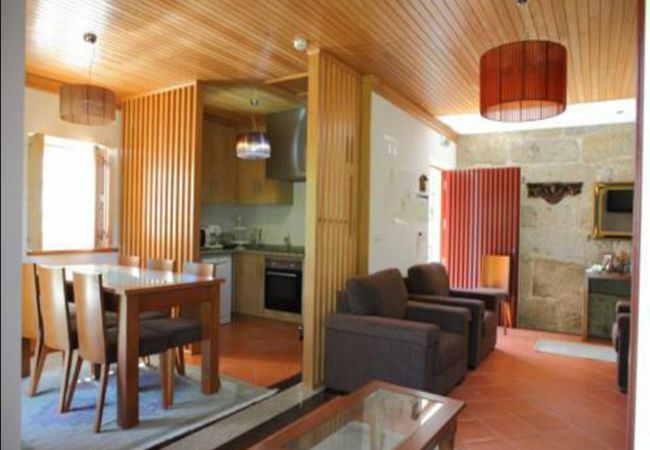 The cottage is cozy, is modern. 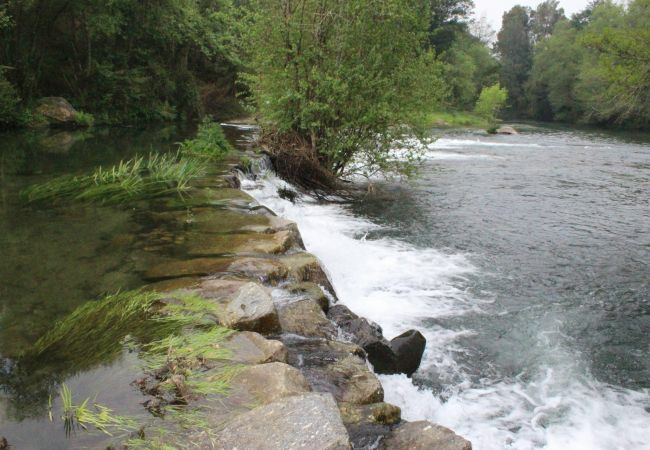 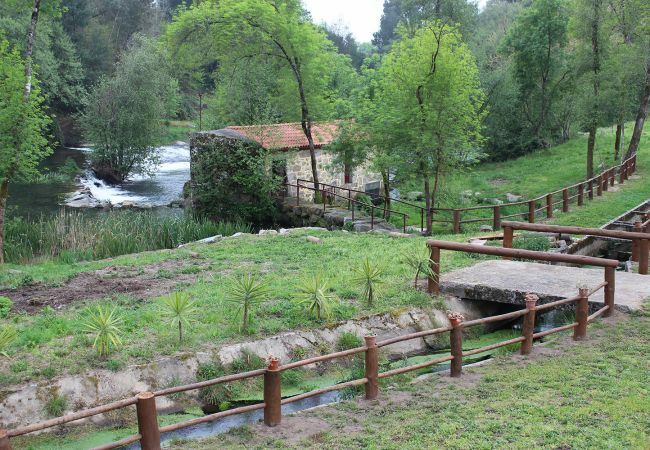 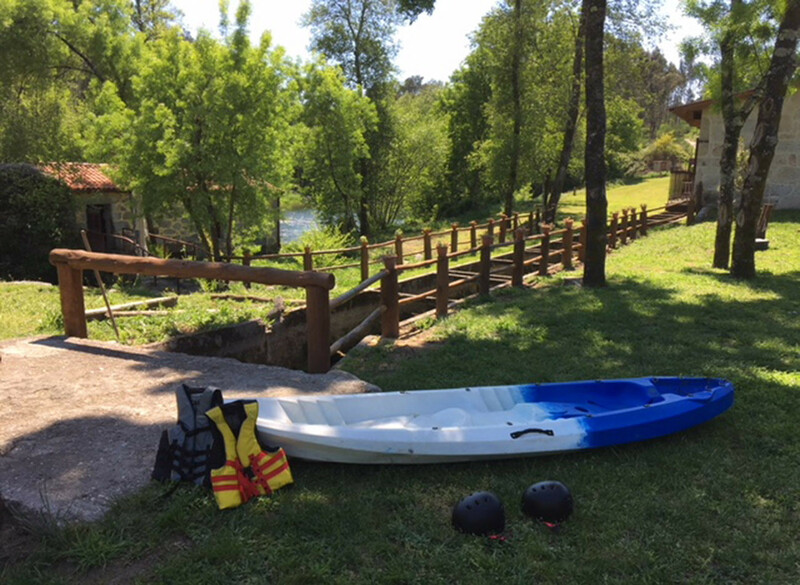 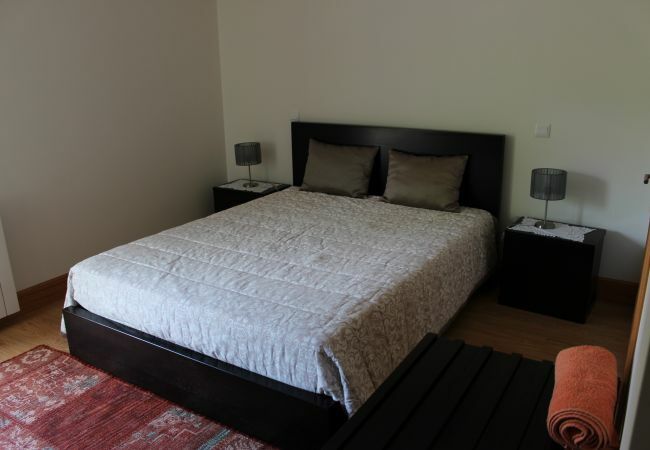 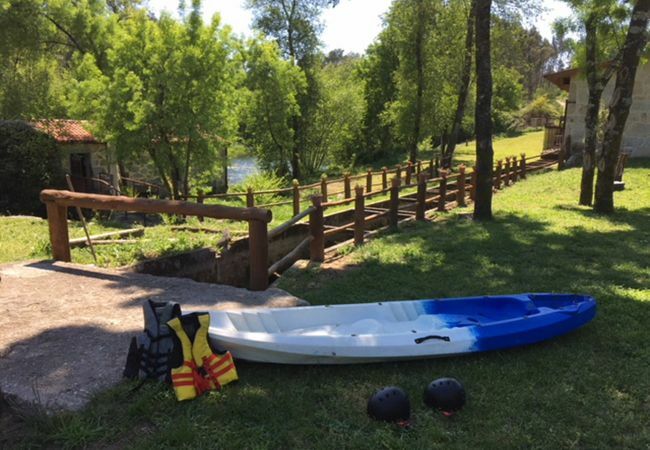 The property is located 0 m from Rio Homem , 4 km from Caldelas city, 4 km from Caldelas supermarket, 6 km from Vila Verde supermarket, 6 km from Vila Verde city, 19 km from Estaçaõ de Comboios Braga train station, 29 km from Porta do PNPG amusement park / theme park, 73 km from Aeroporto Francisco Sá Carneiro airport. 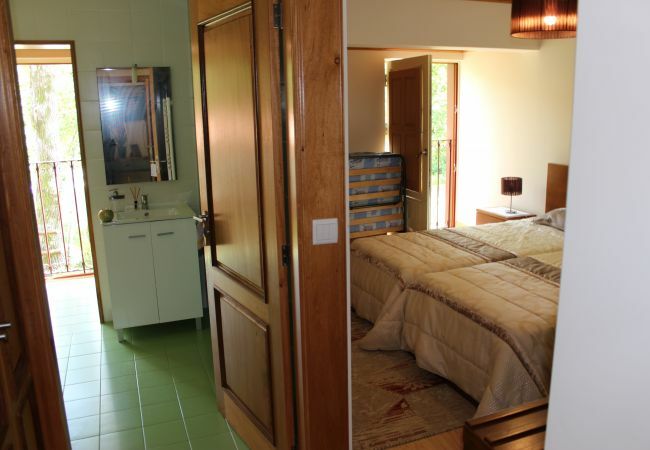 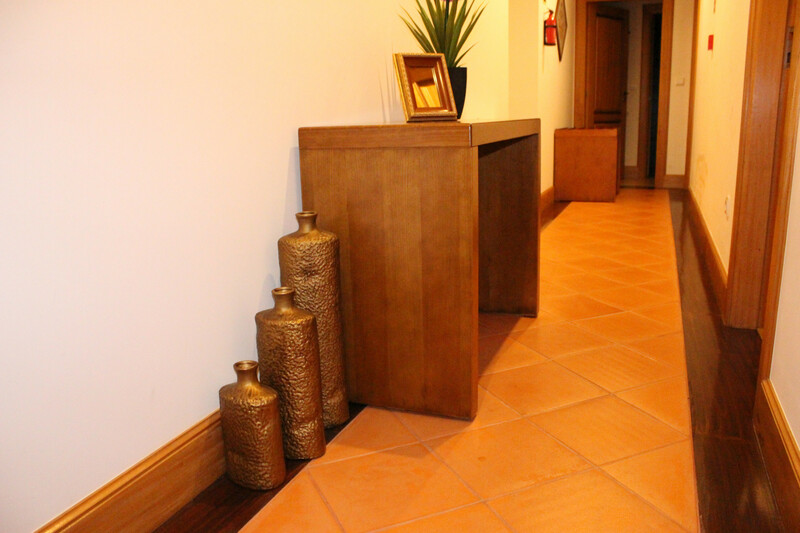 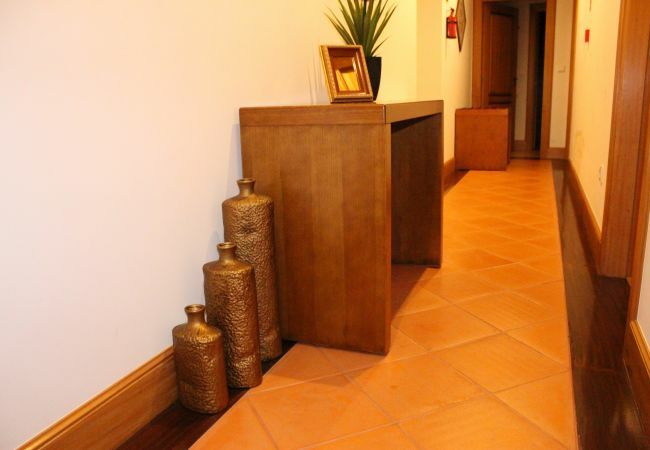 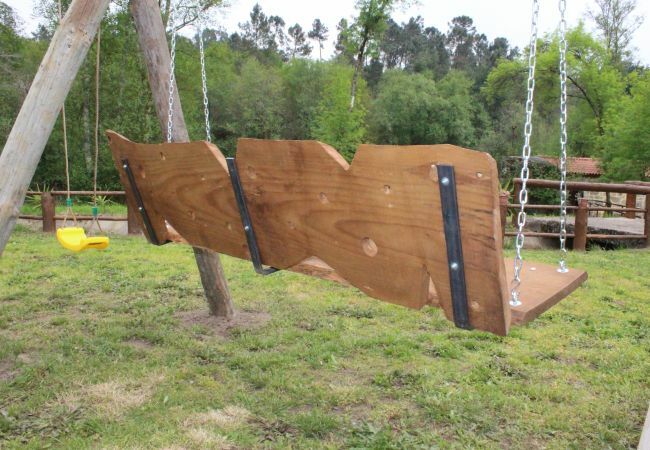 The house is situated in a quiet neighborhood in a beautiful rural area. 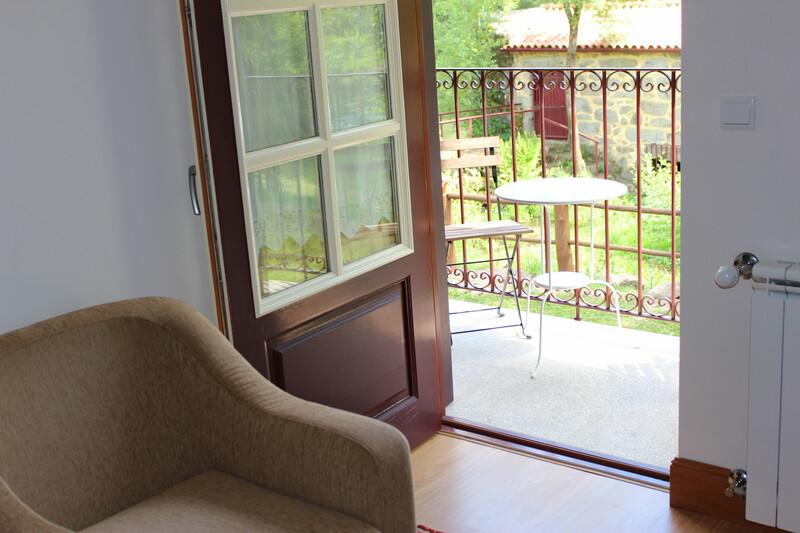 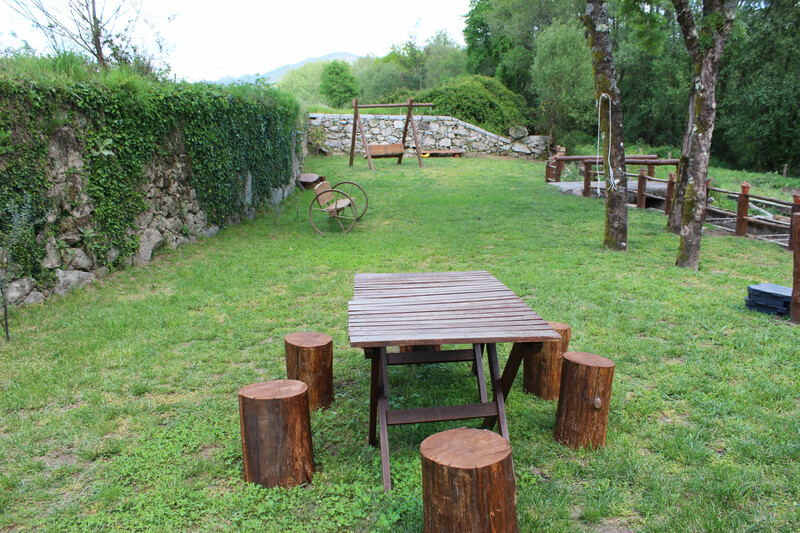 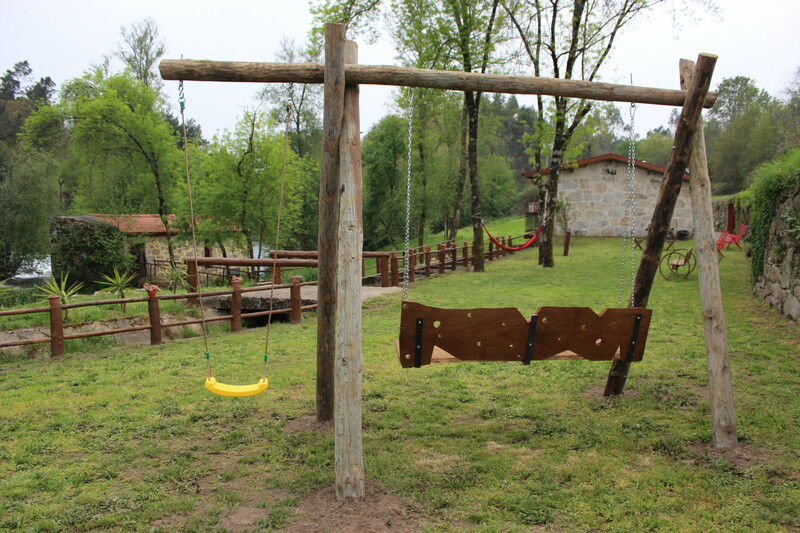 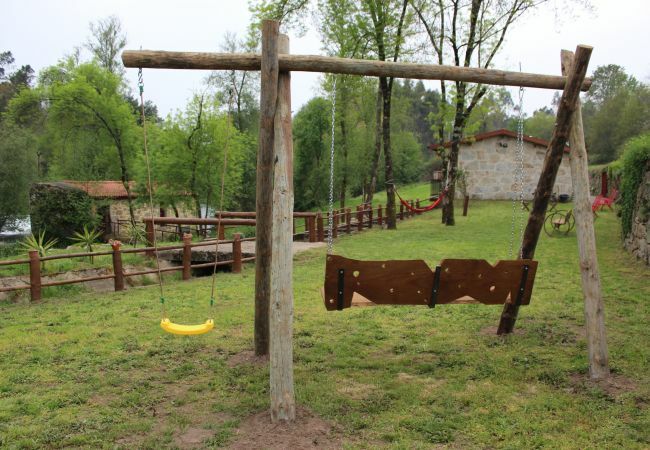 The accommodation is equipped with the following items: garden, garden furniture, fenced garden, terrace, barbecue, internet (Wi-Fi), balcony, childrens area, jacuzzi, central heating, air-conditioned, open-air parking in the same building, 1 fan, 1 TV, tv satellite, stereo, DVD. 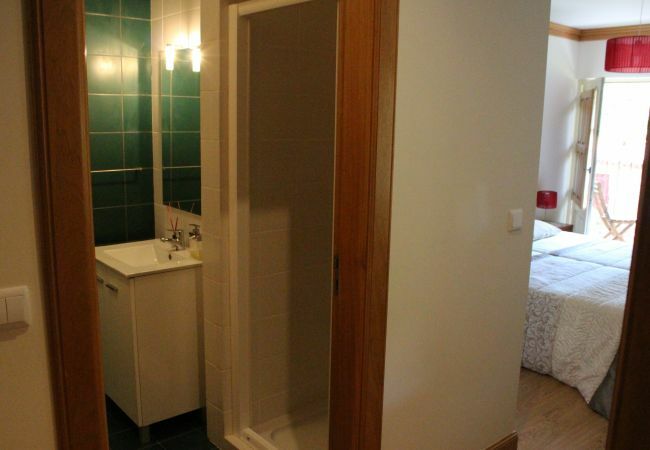 - 1 Double bed, 4 Single beds, 2 Extra beds. 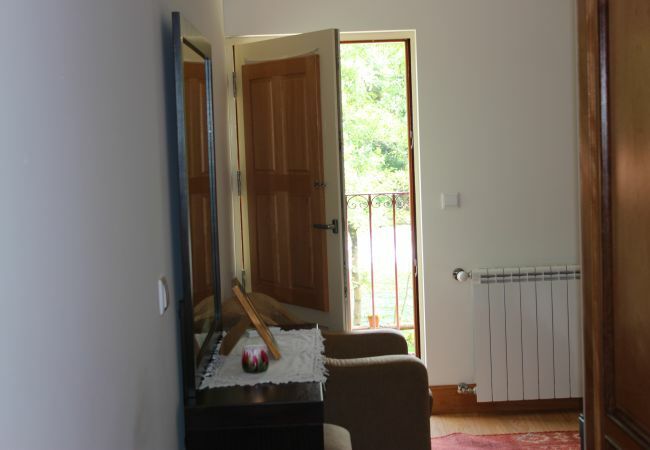 - 1 TV, TV Satellite, Stereo, DVD, garden, garden furniture, fenced garden, terrace, barbecue, internet (Wi-Fi), balcony, childrens area, jacuzzi, adapted for disabled people, pet-friendly (Dangerous breed dogs not allowed), central heating, air-conditioned, Open-air parking (4 places) in the same building, 1 fan.